If you’re looking for a Laptop Buyer Mesa gladly recommends B & B Pawn and Gold! The ideal place for a Laptop without having to search for one: B & B Pawn and Gold is the Laptop Buyer Mesa residents return to! There’s a Laptop Buyer Mesa location? What’s that about? B & B Pawn and Gold isn’t just about Gold. It’s about the latest and greatest, and that happens to be computers. In particular, laptops have changed DRAMATICALLY over the years and is almost as commonplace at home and at work as a cell phone. But just like cell phones, you have an old laptop you’re looking to get rid of or a laptop that no one wants to buy from you. That’s where B & B Pawn and Gold comes in! 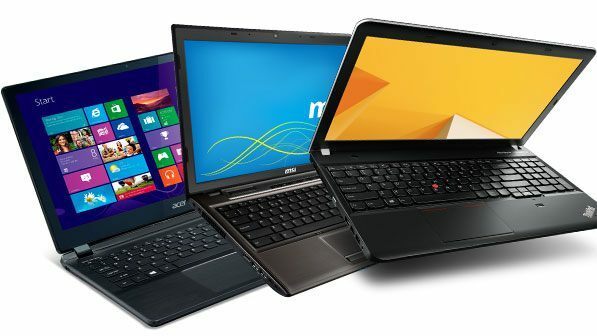 Whether it’s old, new, or outdated, all laptops are worth something — cash in this case! Computers always hold their value, and while laptops and most technology today are quickly becoming outdated, technology is technology and technology is money in your hands. Don’t just read this and think that your laptop isn’t worth any money, bring it down to B & B Pawn and Gold and we guarantee we can put cash in your hands. What Laptops do you buy and in what condition? As for the condition, the newer it looks, the better the payout will be. Also, having the original package and accessories that come factory-provided will help with sealing the deal to a higher payout as well. What’s the benefit of being the Laptop Buyer Mesa residents know about? There are several benefits to us being this way for our customers. First, the simple fact that they do not need to go out of their way to have their laptop BOUGHT. We are located on East Main Street and South Stapley Drive, near the Sherwood Mesa Plaza Shopping Center. 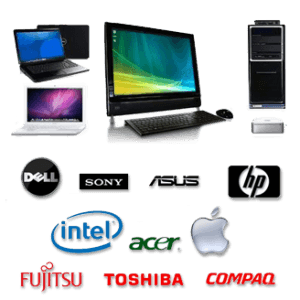 Second, our many options available would make it our STRONGEST benefit to you, the customer when you are planning to have us buy your laptop. We can simply buy it outright at a flat rate or can offer you a pawn loan for the item instead, but if you are looking for best payout from us, it will be our Pawn Loans. To learn more about that, simply visit the Pawn Loans Mesa page. Finally, our friendly staff will take a good look at your merchandise and will also give you peace of mind that your items are protected should you opt in for a pawn loan with our secured area for laptop computers. B & B Pawn and Gold is the place to go when in the Mesa, Tempe, Gilbert or Chandler areas. We proudly served these sister cities for over the last decade, and continue to serve them to this day! Visit B & B Pawn and Gold and know why we are the Laptop Buyer Mesa depends on!